Sean Tizzle did what is thought to be the impossible by many as he stormed the scene in April last year with his smash hit “Sho Lee”. 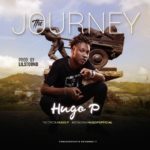 12 months later the afro-pop star has cemented himself a pillar among his colleagues bagging numerous awards, lucrative deals and released his debut studio album christened “The Journey” preceded by hit singles like “Komole”, “Mama Eh”, “Boogie Down” and “Kilogbe”. 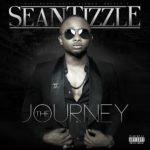 Sean Tizzle and the album’s major producer D’Tunes created a very commercial arousing modern fusion of afro-beats, Yoruba high-life and afro-pop sound plagued by sameness and insubstantial lyrics. The 17 track LP wows at many stops yet fails to have a super massive moment which should be blamed on Sean not digging deep enough or him not working with other producers; if the “The Journey” was meant to take listeners on a mind-blowing musical journey then the purpose was terribly defeated. 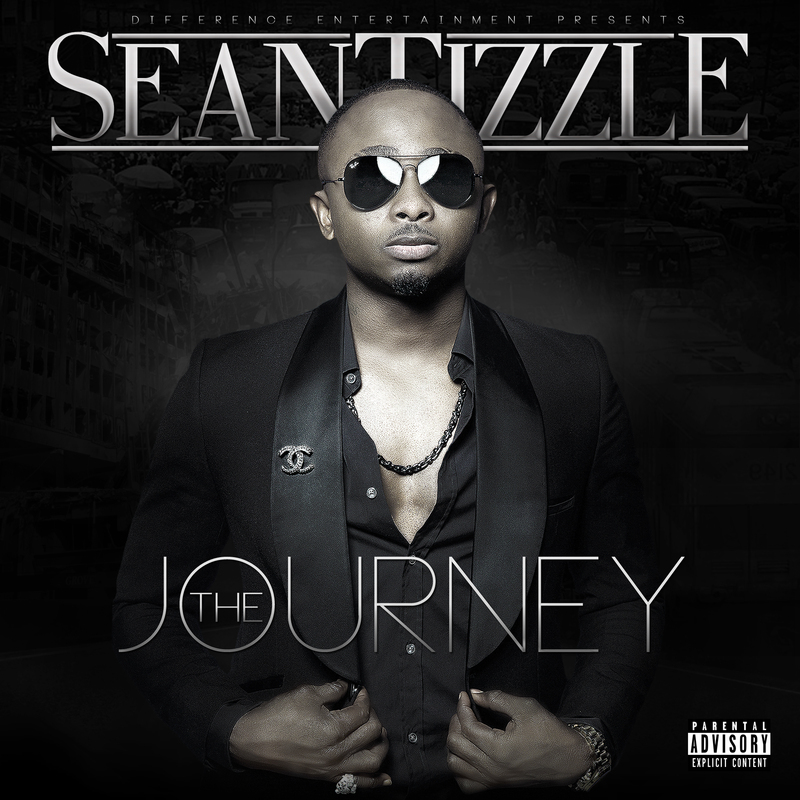 More insight into what Sean Tizzle offered as his debut album; check out our track-to-track review of “The Journey”. Perfect Gentleman: The album kicks off with Sean singing in a drunken manner almost effortlessly over a modern Yoruba highlife instrumentation cooked by D’Tunes as he asks to be a “Perfect Gentleman”. The opening number is crafted in a manner that makes the gentleman inside the afro-pop star almost irresistible. Baby O: Heavily influenced by afrobeats “Baby O” is one of those shallow easy-to-digest pop songs Sean Tizzle is good at churning out. Take It: The production of “Take It” is the song’s saving grace, it might rock the charts if given a proper single treatment. Sean Tizzle singing “Take It, Receive It” repeatedly makes the chorus of the song where he talks about wooing a lady as usual, so do not expect to be deeply stimulated. Kilogbe Remix ft. Reminisce & Olamide: A remix of “Kilogbe” which preceded the album is the fourth stop on this musical journey. Although it is totally unneeded; Reminisce and Olamide’s spicy delivery gives the track several flashes of awesome. Could This Be Love? : Obviouslyinspired by 2face Idibia’s love ballads, Sean Tizzle brings his vocal chops to the table on the romantic “Could This Be Love?” A love stricken Tizzle sings question; “Could this be Love?” in a manner very reminiscent of 2face backing a rich orchestration fuelled by strings. The emotional cut is nothing short of lovely and Sean’s singing and dynamic heart-felt delivery deserves to be applauded. Loke Loke ft. 9ice: Despite the fact that the album fails to boast major stand-out track(s), “Loke Loke” is one of ‘The Journey’s strongest moments. The bearing the same production and singing pattern that dominates the LP: the chorus of “Loke” is very catchy and highly intoxicating then 9ice armed with his husky vocals shockingly wows with his contribution. Komagbon: “Komagbon” is very similar to cuts like “Baby O” and “Kilogbe” but is shallower, yet the live feel of the instrumentation makes the weak filler enjoyable. All The Way ft. Kcee: Sean tries to serve an eastern highlife delicacy as he enlists Kcee for “All The Way”. Tizzle has his eyes on the prize as he goes the whole way singing lyrics in Igbo even over-powering Kcee’s shameful delivery of the appreciative number. Wizboy, Flavour or any other deep eastern highlife vocalist would have assisted Sean in delivering a solid piece instead of a very average collaboration borne out of commercial reasons. Duro: This is the first song not produced by D’Tunes on the album and it is a refreshing break from the battered music making style Sean and Doyin showcase. “Duro” is a fast paced afro-pop ear candy that sounds like a solid left-over from Davido’s “O.B.O”. Sean Tizzle rides the brilliantly sythn enriched production credited to Prince Boom who worked with the host previously on “Your Body” as he asks if his object of attention will stay with him or leave him. I Got It ft. Ice Prince & Naeto C: This is another collaboration created for the intention of extending tentacles to the market of the guests; this time Sean has hip-hoppers and rap music lovers in mind as he calls on Ice Prince and Naeto C to join him on “I Got It”. Arewa: “Arewa” falls under the same umbrella as the second and seventh tracks. If tracks like “Sho Lee”, “International Badman” and “Boogie Down” did not make the album, one has to wonder who allowed “Arewa” to crash the party. Igi Orombo ft. Tiwa Savage: Sean Tizzle shines bright like a diamond beside Mavin songbird Tiwa Savage on the contemporary highlife love preaching “Igi Orombo”, which might just be Savage’s best feature yet. Everything is just right except the over-use of auto-tune on Tizzle’s vocals. The saxophone on the instrumentation is refreshing as well as Tiwa Savage’s runs and riffs. Komole: Cut from the same cloth as “Igi Orombo”, “Komole” sees Tizzle deliver a concrete Owambe banger. Sparse lyrics and a production oozing “naija party”; “Komole” might just stand the test of time. 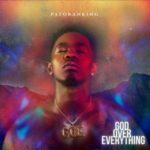 Mama Eh: “Mama Eh” leaves much to be desired as it opens with a heavy tribal sound and turns out to be a slightly above average club anthem. 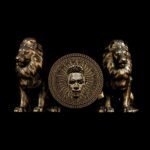 Momayan: The Journeys gets a too little bumpy towards the end with “Momayan” as the track bares too many production similarities with “Komole” and “Igi”. Kilogbe: Just before the finale, we find “Kilogbe”. The high-octane track celebrating the back-side of a woman might be easily overly looked but is another defining piece on the album even though it could have been omitted since there is a remix of it as the fourth track. 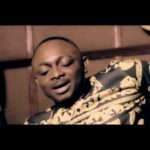 Dem No Be God: Sean Tizzle hits a near-spiritual note closing his journey with “Dem No Be God” produced by Prince Boom. Arguably the deepest song on the album Tizzle talks about his naysayers who tried to bring to bring him down and also appreciates his blessings, “Dem No Be God” is a befitting finale for an album of this calibre. 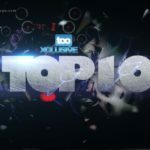 These Are 10 Nigerian Albums Of The Year In The Last Decade (2004 – 2014) , Do You Agree ?